There’s no doubt in it – that if you really want high quality fans and followers for your Facebook page then you have to run FB ads. But one major thing you need to keep in mind is – Your Facebook ads should be creative and should stand out amongst the lead. Then only you will be able to achieve more traffic on your Facebook page. In this blog, I will introduce you to 04 kickass tips that will definitely help you compose high-quality and winning advertisements on Facebook. Different imagery, layouts are entailed by each one of them. A fantastic looking ad is majestic but without a solid call-to-action, the viewer doesn’t know what to do next. Your ad should provide your viewers a reason to make a click. Your call-to-action is what you ask your viewer to do once they have read your ad. For example – adding “buy one get free”, “Do it today and avoid disappointment”, “Sign up for free”, “We are having a Surprise Sale” can excite your viewer to take action promptly. If you want to hike up your conversions, you must have a clear, cut to cut CTA. Sincerity matters a lot to make you stand among the rest. Yes, it is true. Whatever information you provide in your ads and the reason you are giving your viewers to make a click should be believable and real. It should be not at all fake and fictionary. This is one of the major thing which you need to follow. Whenever you compose the title, make sure you include how your ad will be benefiting them. Convey your viewers in the headline itself your offers or whatever you are providing. Let’s say – If you are providing 50% off on the particular items then mention it in the headline itself. Make sure you have a eye catchy headline with all the important things included – offer, number, the product/service. Example – Get 2 shoes for 799, Get 3 bottles of personalized wine for $30. Your Title itself should be able to sell the product. Also make sure that the headline should be written properly by using right fonts, right size and with proper punctuations. The headline is the highlight of your ad. Your images should be able to create a long lasting impression on who ever sees it. Also, images helps you to earn leads. That is why you should put up images carefully. The headline is the main part of your ad which lies beneath your image. The major purpose of headline is to grab the attention of the viewers and sell the product. Below the headline of your ad is the description. Here in this part, the whole description about your headline and the offers. Above the image is the post text which is just similar to the description part. You need to make sure that your ad post should not exceed the limit – that is up to 90 characters. 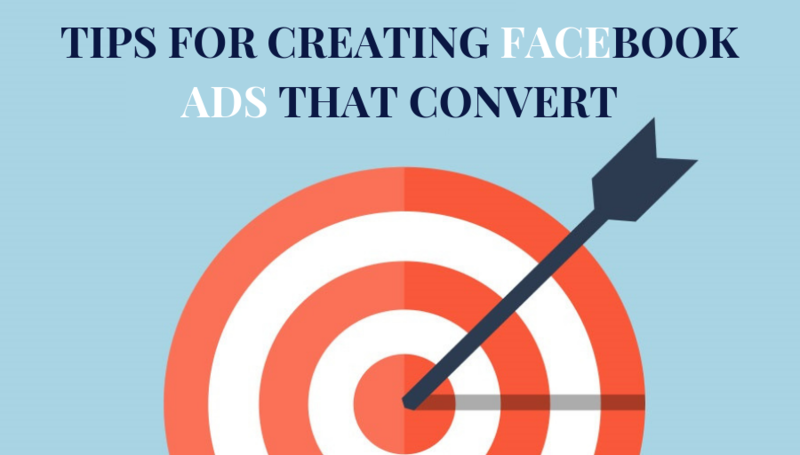 These were the 04 major tips that you must consider while creating your Best Facebook ads. You need to be very peculiar and should plan your ads in a strategic manner. Remember, your ad headline should be killer, your ad copy should be enticing and you should have a strong CTA that one cannot ignore. Then only your ads will work. Your best Facebook ads should contain a powerful reason that makes and entices your viewers to like and click on your ad. Our primary mission is to guide readers in the quest to master their Facebook Ads. 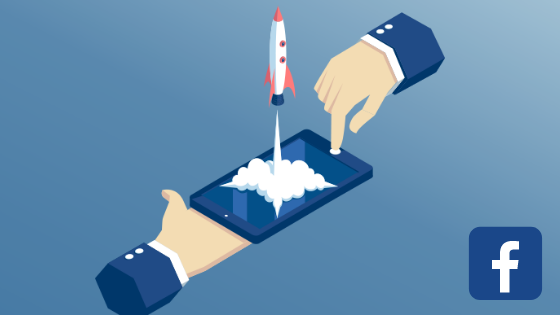 In addition, We will be sharing latest automation tools, tactics and Ads strategies in-order to helps brands achieve their business goals, such as improving sales and market share, by developing integrated marketing strategies distinguished by research, storytelling, engagement, and conversion. How can you have the Best Facebook Ad Analysis for your Business Promotion?